Antonia is a freelance journalist and documentary filmmaker working between London and the Middle East. She holds a degree in Arabic and a Master's in Cinema and Transcultural studies. Her work is motivated by a human insight into socio-political developments and their consequences for individuals. 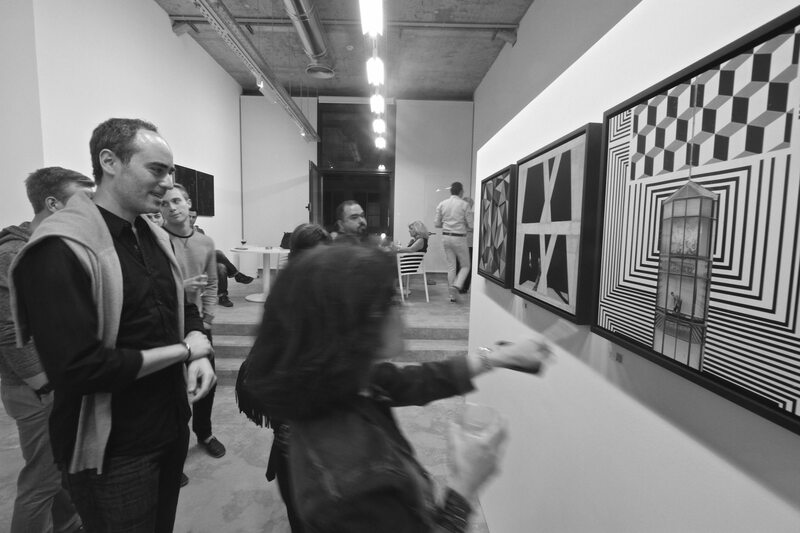 The Beirut exhibit “Nine Shades of Black” featured sculptures, photos and paintings by nine exhibiting artists from Syria, Lebanon, the US and Switzerland.